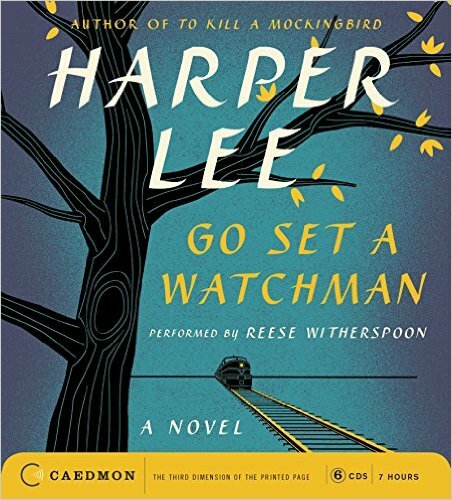 WE INVITE YOU TO PRE-ORDER THE BRAND NEW HARPER LEE NOVEL TO SET A WATCHMAN. OUR DISCOUNTED PRICE, 25% OFF — $21.00. I’m glad so many folks “liked” our facebook page announcements of the previous BookNotes post, my review of Jesus, Bread, and Chocolate: Crafting a Handmade Faith in a Mass-Market World (Zondervan) by John J. Thompson. Maybe it was the mention of craft beer or the affirmation of farmer’s markets or the picture I had of fresh, roasted coffee, but this book about living more faithfully with an “earthy spirituality” by supporting the best sorts of artisanal products really touched a nerve. Many, many of us want more connection with the items we experience. We want more relational, authentic, indigenous, tasty faith and more meaningful, colorful lives. Part of Thompson’s book is a reminder that we who follow Christ should be about values such as goodness and beauty and truth and justice, aspects of stewardship that are other then financial. The Bible says we cannot live by “bread alone” by which Jesus surely means that there is more to a rich and righteous life then mere sustenance, material, money. There are rich multi-faceted dimensions of life in God’s world — aesthetics, just for instance — and we should be (in Barbara Brown Taylor’s wonderful phrase from her book The Preaching Life) “detectives of divinity” searching the world for God’s hieroglyphics in all of life. I like that Cal Seerveld in his Rainbows for the Fallen World writes about God speaking through his creation (in his exploration of Psalm 19) and he uses the phrase “God’s glossolalia.” God shows up in all things, which is a theme of Thompson’s book, even as he shows God’s call to a life which attends to craft, substance, mature taste and appreciation for the quality that can arise from the hand-made over the industrially manufactured and mass-marketed. So, yes, we are to seek out God’s wisdom, embedded in God’s world. And we can do this, of course, by not just gazing into the lovely night sky or noticing green, green trees. We can find great beauty and goodness in culture. I search obsessively for the good, the true, the beautiful in the grooves of an LP, the pages of a book, the frames of a film, and the conversations and prayers I share with a small group of pilgrims in our home. In these pages I’m going to do my best to ruin you for the cheap stuff. Ultimately it doesn’t matter what kind of coffee you drink; it is the kind of faith you live, or the kind of faith you abandon, that can make all the difference in the world. One place to search for the good and the true and the beautiful, as Thompson reminds us, is within the pages of a book. There are many books we have in the shop about books, about why people of faith should be fluent in contemporary literature, how stories can help us in our own life journey. We’d love to suggest these to you, if you want — books about writing, or books about the spiritual benefits of reading great literature, but here, now, I want to get to the point. We invite you to order from us the most talked about, highly-anticipated novel in many years, releasing this Tuesday, July 14, 2015. To Set a Watchman by Harper Lee (Harper) 288 pages; $27.99 — our discounted, sale price = $21.00. 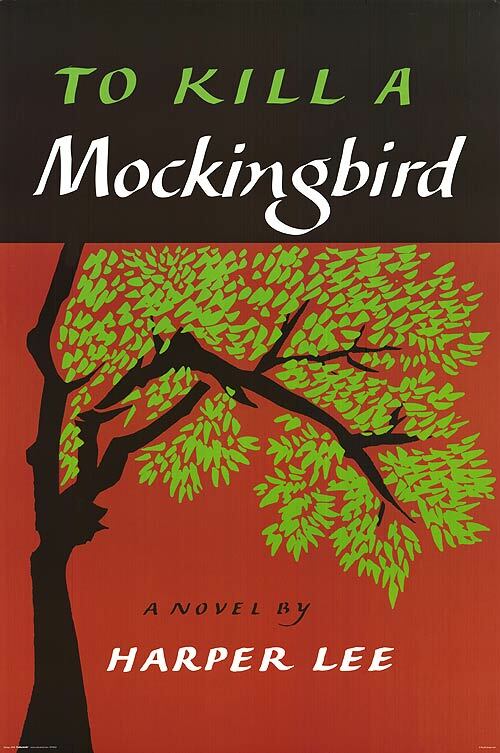 Surely To Kill a Mockingbird is one of the great books of our time. It is the riveting novel set in the deep south, published in 1960 by a woman we all know as Harper Lee. It is about a little girl known as Scout and Atticus Finch, the novel’s lawyer who took up the legal defense of a black man unjustly accused. It won the Pulitzer Prize that year and was made into a brave movie a few years later. I won’t recount the full story here, but I suppose you have heard that after a near lifetime of self-chosen obscurity — despite her first book being considered a true classic of world literature, and certainly one of the most beloved novels of the 20th century — Ms Lee remains a recluse. She apparently had no other book in the works. Hope as so many did for so many decades, there were no new novels coming from her home in Monroeville, Alabama. Early this year it was announced, however, that this summer would see a huge surprise, a publishing event unrivaled in our lifetime, the release of a heretofore unknown novel called To Set a Watchman. (Ahh, doesn’t that stir your Biblical imagination with that allusion to Ezekiel 33?) It is, as you probably have heard, a sequel to the story of Scout, although it was actually written before Mockingbird. This long lost manuscript is now coming out, this Tuesday (July 14, 2015.) We will have it a day before the legally binding street date, and can send it out to mail order friends on Monday. It would be our great pleasure to help you join this wide-spread cultural conversation — about Scout and civil rights, about law and justice, about race relations, and, yes, about Harper Lee, art, and the joy and power of great stories. You can be a “detective of divinity” and easily and pleasurably seek the good and the beautiful in this soon to be released novel. We would be grateful if you ordered it from us. The audio book by the way, is read/performed by Reese Witherspoon. It regularly sells for $34.99. Our special 25% discount = $26.25. Offers 7 hours of listening pleasure! There will be a very special and quite handsome slip-cased edition of both hardbacks available in late October, by the way. The two hardcover editions togeter in this Harper Lee Collection (To Kill a Mockingbird and Go Set a Watchman) will regularly sell for $55.00 (at 25% off our price will be $41.25.) You could pre-order that now, too, if you’d like. Would make a nice Christmas present, eh? 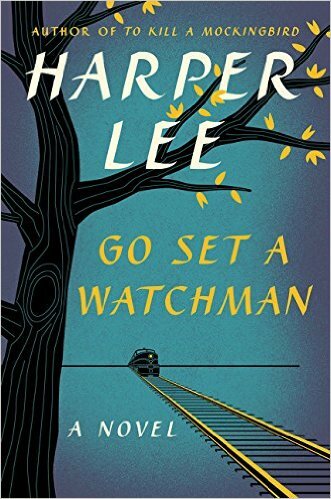 Below is a fantastic 5-minute Today Show video feature about Harper Lee, the impact of To Kill a Mockingbird and the latest update on the forthcoming Go Set a Watchman release. Or click here.) It is very nicely done as Matt Lauer interviews Katie Couric and shows her own great video feature made about this publishing legend. Enjoy. You can pay by credit card or ask us to send you an invoice.